English poet, Elizabeth Barrett Browning was born in 1806 and is believed to have written her first poem at the young age of 6. Unlike many classic poets, Barrett Browning was quite well respected and her works were well received during her lifetime. 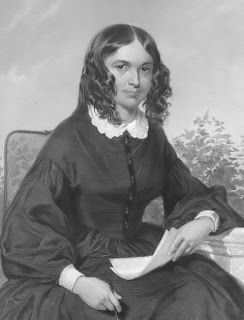 Among the admirers of her work were Emily Dickinson and Edgar Allen Poe; the latter even dedicated a volume of his poems to her in 1845. Perhaps most known for her sonnets and especially the very famous piece, "How Do I Love Thee? ", Barrett Browning was a very prolific poet. 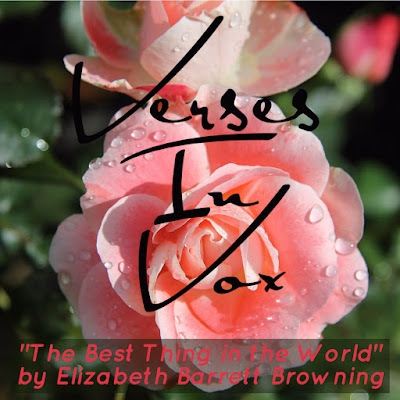 "The Best Thing in the World" was included in the volume entitled The Complete Poetical Works of Mrs. Browning and was published as a short, 12-line piece of verse. 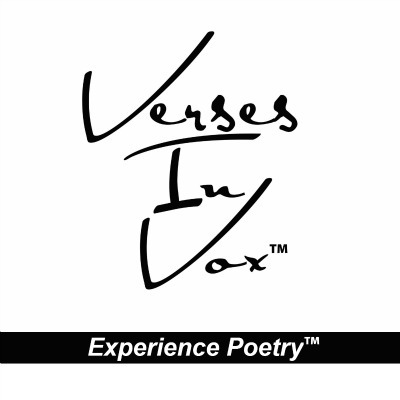 Although there are many sources online which have a version which omits two lines, we have chosen to produce the full poem. Concise Analysis of "The Best Thing in the World"
In-depth Analysis of "The Best Thing in the World"
— Something out of it, I think.